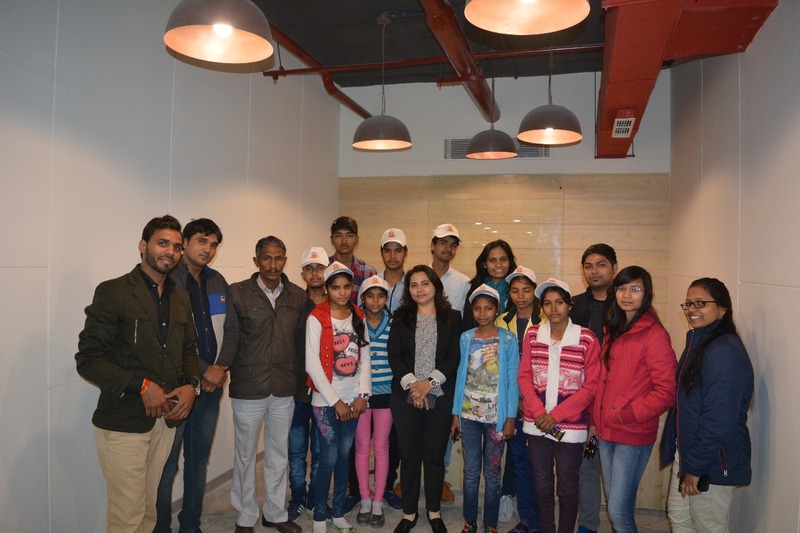 Students from Kherla village, Nuh District, Haryana visited Censhare office as a part of their educational visit- industry tour to get the experience of how Information technology back offices work in India. 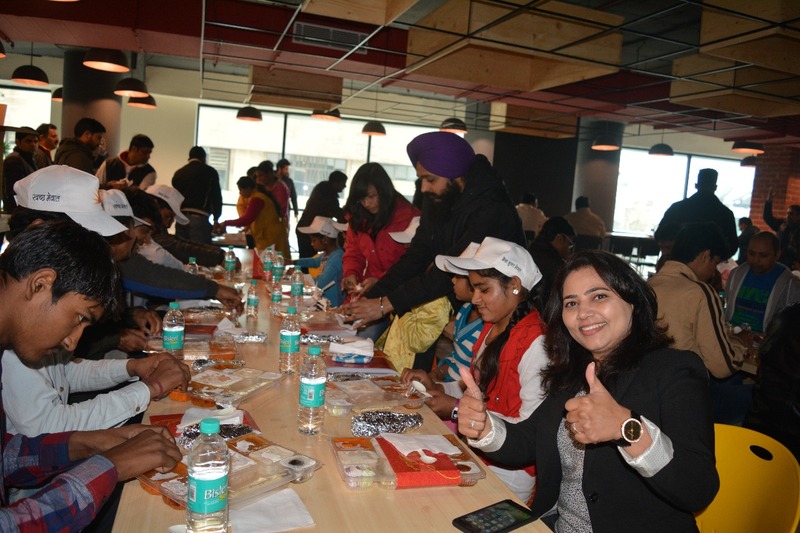 Vivek and Sidhi from Censhare managed the various activities in their office in Udhyog Vihar, Gurgaon, Haryana for the students. These students from the batches which are taking smart classes run by DoaR in Kherla. Censhare employees arranged the career counseling session on the career options in IT industry after graduation. This was first such experience for the students where they stepped into the office from where most of DoaR volunteers come.